This hairstyle is great for work and also for formal occasions such as Proms, weddings, and so on. This also serves as a protective style because it protects your ends. Watch on how we make pancakes in cute shapes!! Do You Get Your Best Hair on Wash Day? 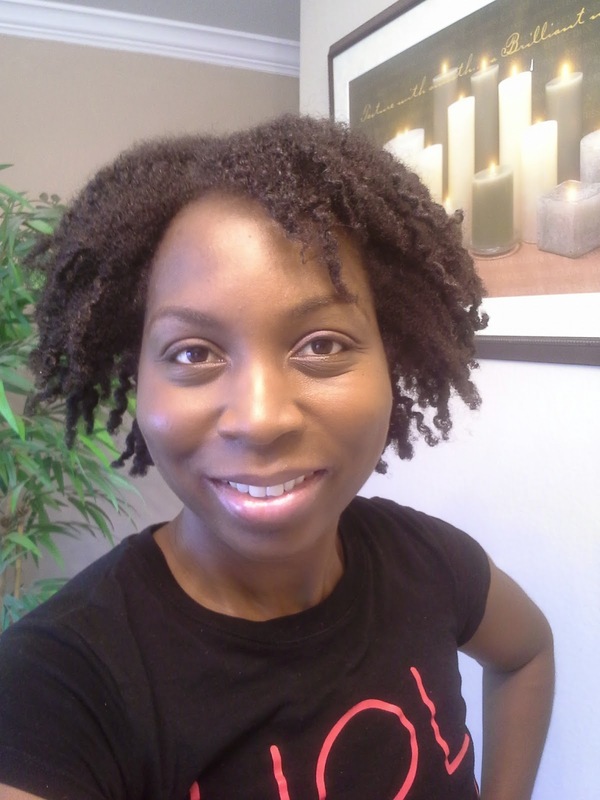 Why is it that on your wash day, that is when your hair looks the best? Like well marinated chicken!! Actually, tomorrow is wash day, but I decided to do it today because I need to do Big Sis's hair tomorrow. Lately, I have been washing the girls' hair every 2 weeks. However, if during that time, I need to cleanse their hair, I will co-wash. I went to hang out with some friends today, and of course... as usual, I got great compliments on my hair. When I told my friends that I was going home to wash it, OMG! They tried talk me out of it. LOL! You know me, I need NEED NEED to wash my hair weekly. I tried the 2 -weeks wash day and my scalp was like, No Bueno! 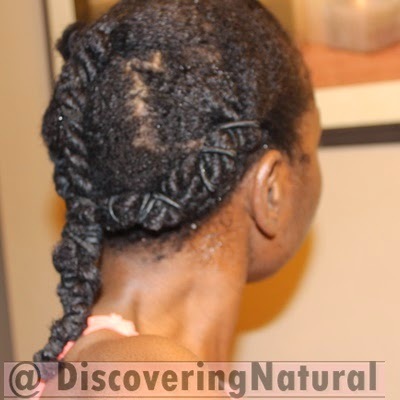 Now that I have washed my hair with Naturalicious Rhassoul Clay 5-in-1 treatment, my scalp feels great and my hair is so soft and conditioned. I love this product!! After doing my LOCO method to moisturize my hair, I decided to band my hair. I do not need to put oil on my scalp every day. 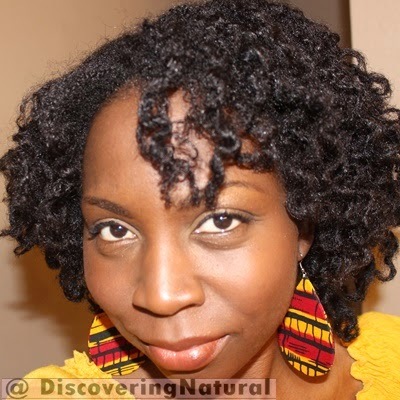 What are some new things you are discovering about your natural hair? How to organize closets that are kid-friendly and also ideal for adults. Also, some cool tips on organizing scarves and hair products. 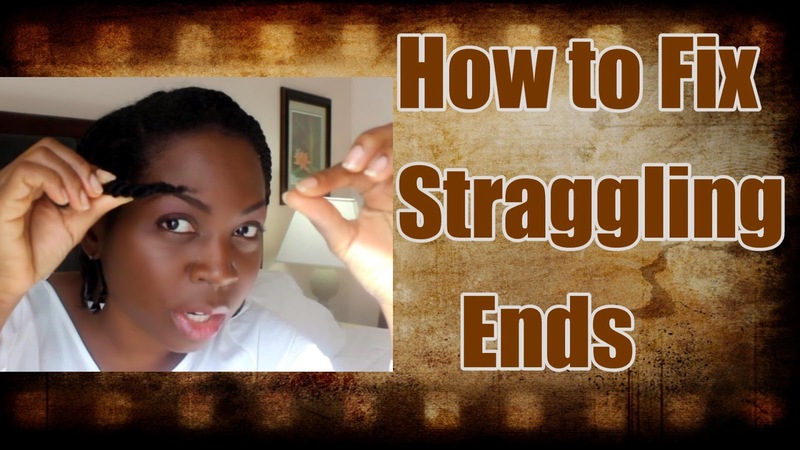 Have you been battling with straggling ends and don't know what to do? 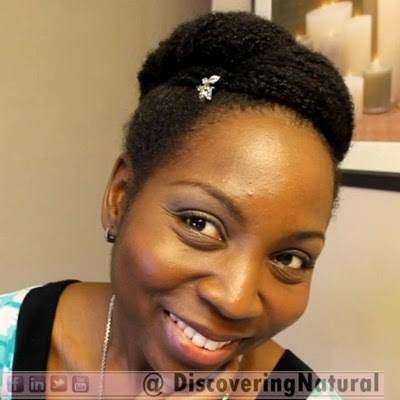 What is your Favorite Natural Hair Hairstyle? I love Natural hair. Yes! I do. The beauty of natural hair cannot be contained in a box. 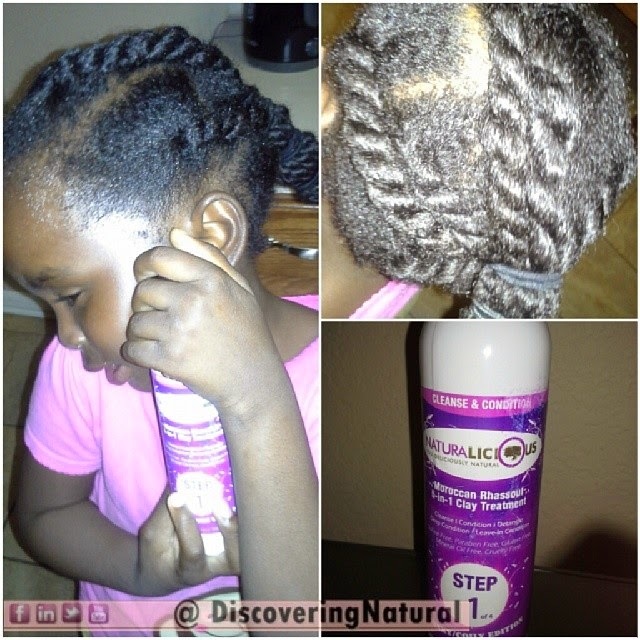 When you ask naturals why they love their hair, one of the reasons they would say is, "It is very versatile". The styles that you can create with natural hair is so much and every day, I discover new styles and different techniques to achieve them. Can I ever be bored with my natural hair? Some people do get bored, but there are so many resources such as Pinterest, Instagram, and even Google that provide styles to spice up your hair. 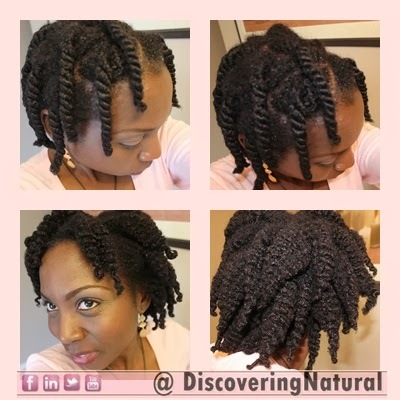 Recently, I discovered that I could do just 7 twists and achieve a lovely chunky twist out. I am always amazed by these kinds of discovery. What is your favorite natural hair style? 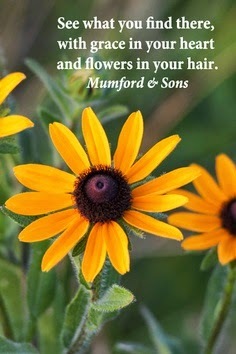 What new things are you discovering about your hair? First of all, let me say...I AM IN LOVE!. I have tried Rhassoul Clay before in the past, but the results I got was totally not worth me trying it again. Click here to see what happened. However, when I saw this 5-in-1 product, I could not help it. You know how much I love multi-purpose products. This product not only does the job of 5 other products, but it DELIVERS on its claim. it's a detoxifying clearnser, a smoothing conditioner, an effortless detangler and a deep conditioner, all while doing the work of a leave-in conditioner! I was able to complete Lil Sis' s wash day in 1 hour. YES you read it right... 1 hour. It usually takes us 1 hour just to detangle. Her hair had not been washed in 2 weeks and was very matted, but with this product, her tangles melted like butter!. NO need to deep condition afterward!!! Afterwards, I applied Shea Moisture Curl and Style Milk as moisturizer, then my oil mix on her scalp and hair, and sealed with my Shea Aloe Butter. You can get this product at Naturalicious.net or in our DiscoveringNatural Amazon Store or in store near you. Click here to see store locations. Spring time is Gardening time. Do you love to garden? Tell us your favorite flowers. 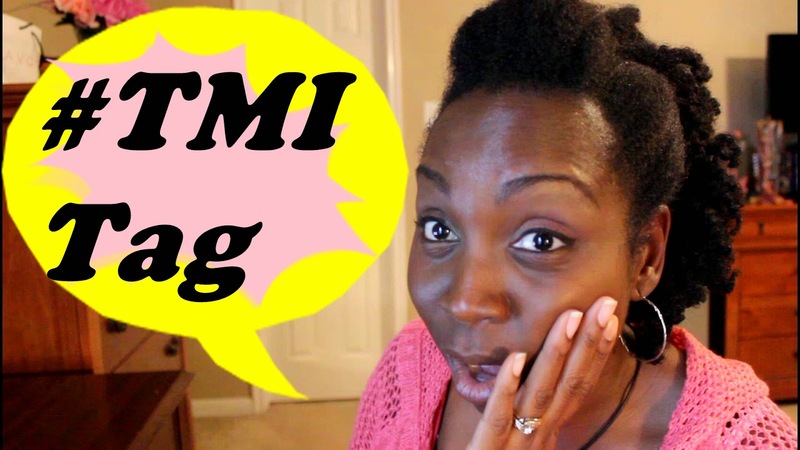 I was tagged by Jenell Stewart of KinkyCurlyCoilyMe.com and also AkushikaGoneNatural (on the YT) to do this TMI Tag. I had so much FUN doing this video.... hope you enjoy it. Spring is finally here. In some parts of the world, it might be a different season, but in the US, today is officially the first day of spring. When I think of Spring, I think of flowers, and everything beautiful and also the newness of life! However, this week has been quite strange. Yes, I am going to plant new flowers, but I got bitten by the #SpringCleaning bug! 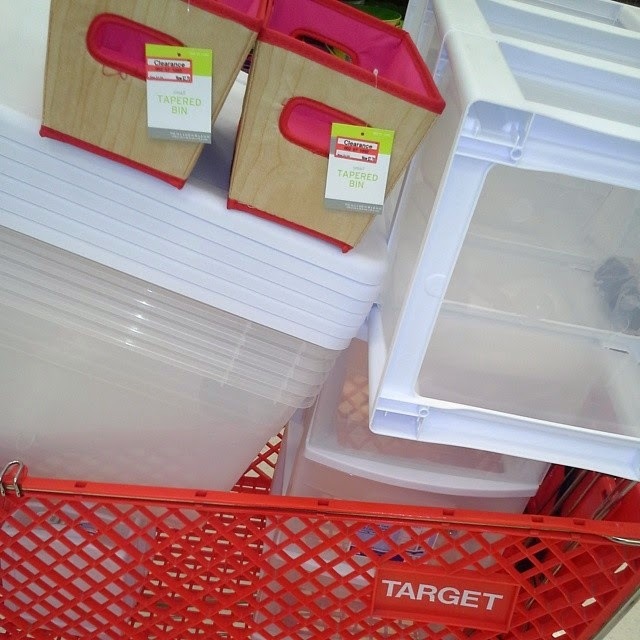 I started off with doing some major storage shopping to start off my organization palava. "Problems"
I have a video coming up soon on GREAT tips on organizing your children's closet so that it is easy for them to sort and hang up their own clothes in a tidy manner. Subscribe to DNVlogsLife to get this video when I publish it. This weekend, I look forward to organizing other parts of the house, planting flowers, and mulching. I'm thinking of trying out roller-set and maybe doing a blowout, if I don't chicken out). Apart from that, nothing else. What are your plans for Spring? Have you been bitten by the Spring Cleaning bug yet? 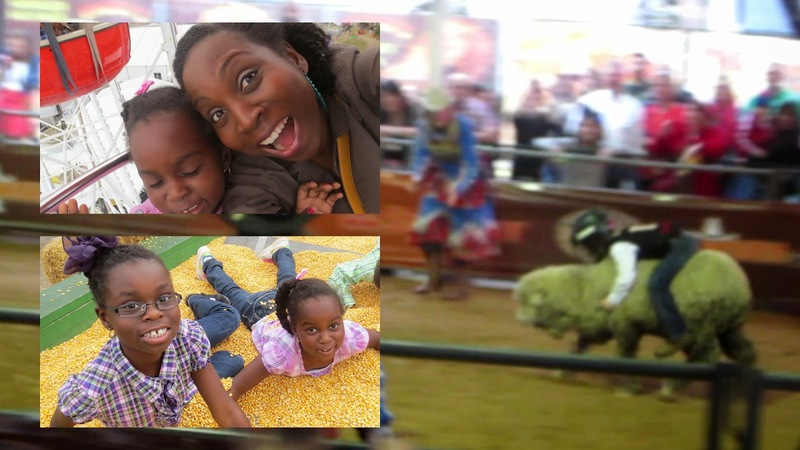 We had so much fun at the rodeo last week!! The things we saw...OMG!!! 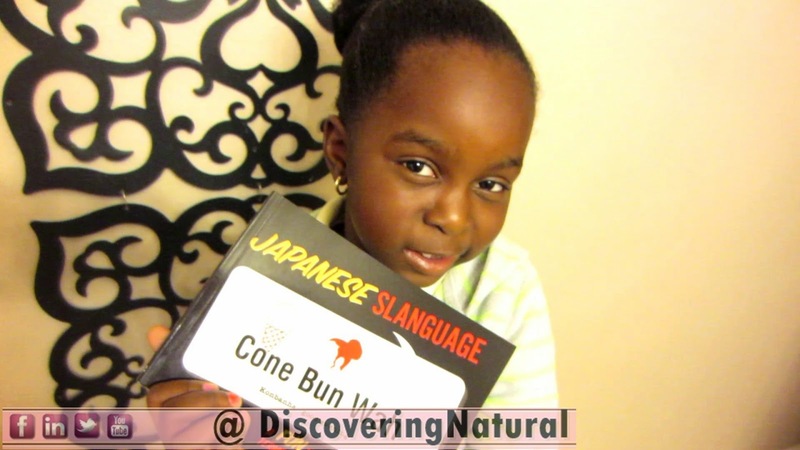 Watch our vlog for the day and find out a funny way Lil Sis speaks Japanese. Big Sis got addicted, y'all!! Addicted to WHAT???? 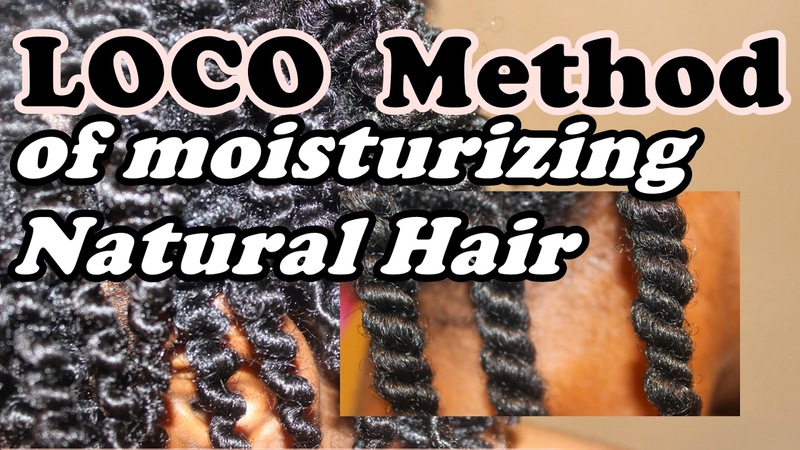 In today's video, I talk about what I think about the LOCO method of moisturizing natural hair. I also give you other updates about my hair and life. How do you moisturize your hair to give you lasting moisture for days? Roll and Tuck style is a great protective style that is quick, great for transitioning and natural hair gals. It is also low manipulative and works well for professional, formal, and casual settings. Two months ago, I went in search for the Giovanni 50:50 clarifying Shampoo and could not find it. 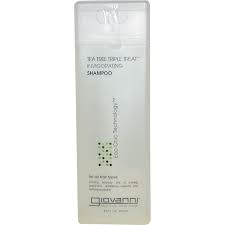 When I saw the 1 liter bottle of the Giovanni Tea Tree Invigorating Shampoo, I was like JACKPOT! Maybe I can just use this and it will work as great as the clarifying shampoo. I did not pH test it to see if it was in the best pH range that it will not affect the girls' hair. After using this product, their hair was stripped, it took 2 deep conditioning sessions to get the moisture back into their hair. What happened? 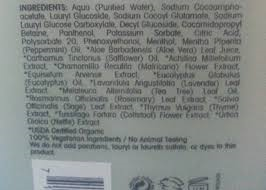 I looked at the ingredient list for sulfates and did not see any. Then it occurred to me to pH test it. Anything between 0 and 6.9 is acidic, 7 is neutral, and anything between 7.1 and 14 is alkaline. Human hair and scalp oil, sebum, has a pH balance of between 4.5 and 5.5. A substance that is too alkaline will cause the hair cuticle to open, while a substance that is too acidic will cause the cuticle to contract. A shampoo that has a high pH above 7 can strip your hair even if it does not contain sulfates. 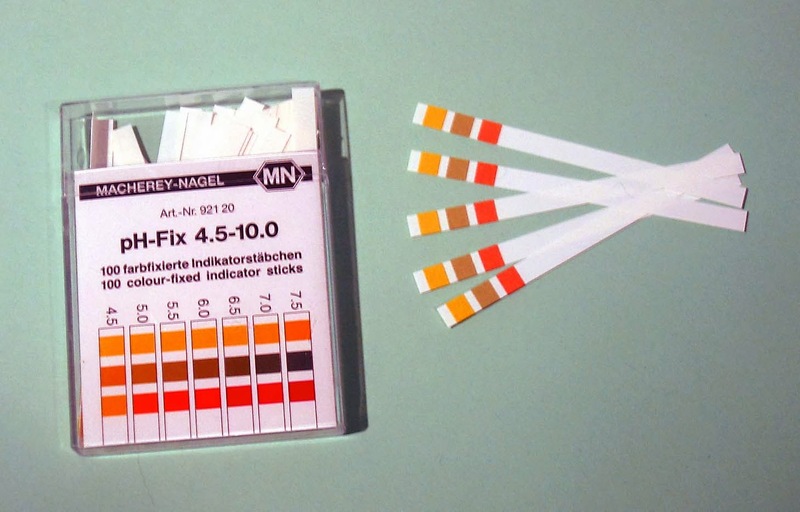 Shampoos that have a pH higher than 5.5 can cause a pH imbalance and affect the cuticle. If it contains harsh surfactants such as sodium lauryl sulfate the hair can be stripped of its natural oils located in the epicuticle, or the outermost cuticle layer. This can result in mechanical damage due to combing and styling. In addition, the intercellular “glue” which binds the fibers of the cortex together can be dissolved by repeated shampoos with a high pH and harsh detergents. This can lead to damage to the cortex (which accounts for the hair’s strength). When I was finally able to buy the Giovanni clarifying shampoo, I tested it and was pleased it was below 7.1 and also the label says "Leaves hair perfectly pH balanced and clean"
Get yourself some test strips and test your products. Watch today's Fun vlog on DNVlogsLife showing how I made the Tutu car and some special moments during the Awana Sparky Drive In with Lil Sis. Do you hate sleeping in Bantu Knots? 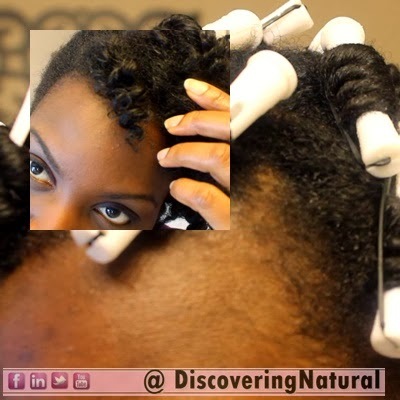 Do your bantu knot out style never come out right? I finally have a solution for you. 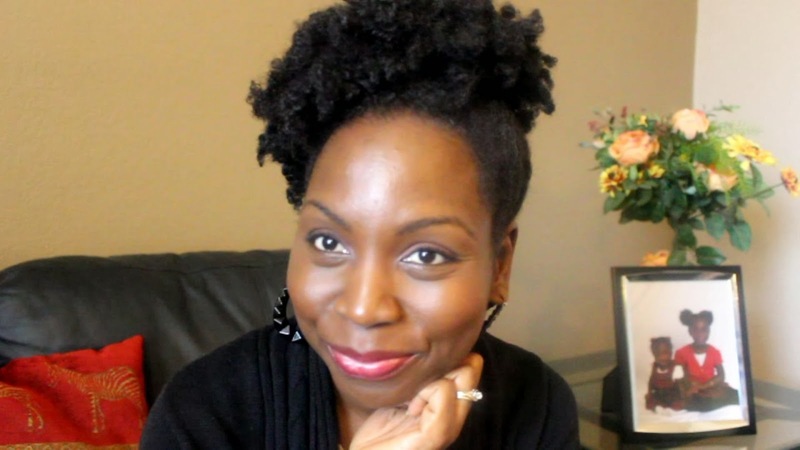 Watch how I fake a Bantu Knot Out without actually doing a bantu knot! Tag #DiscoveringNatural if you try this out. This tutorial got featured on CurlyNikki.com. Apply Oil Mix to scalp, massage scalp. 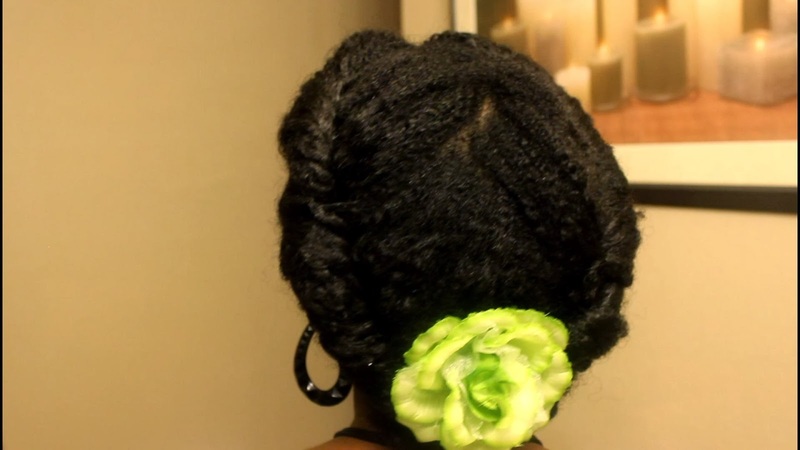 In this video, I show you how I create my side high puff. 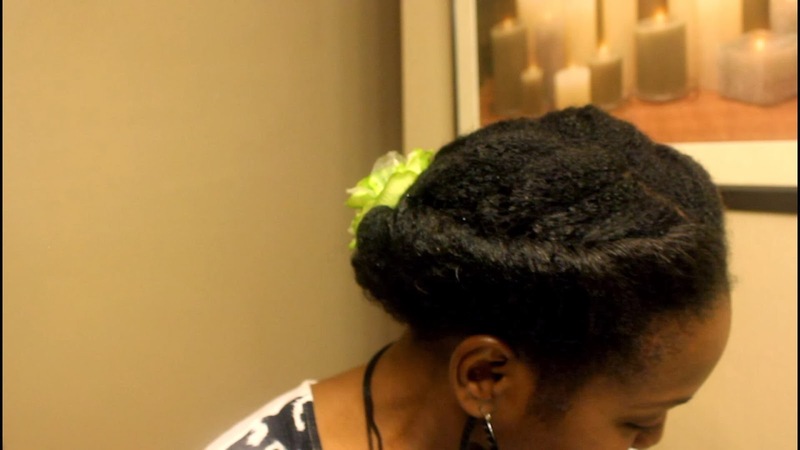 I also show how I temporary color my puff for a unique look. First game of the season and we are so excited! !